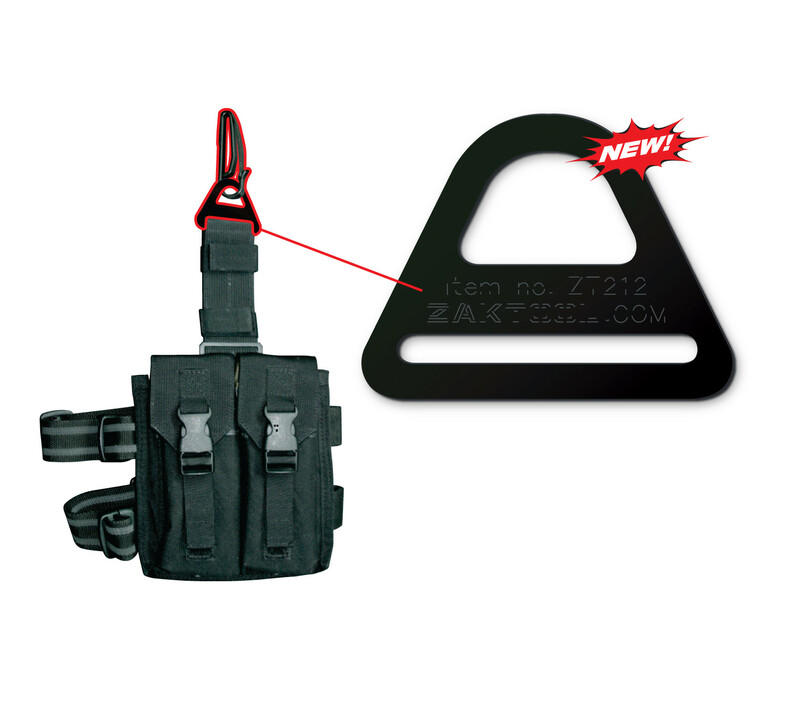 Part of the ZAK Tool Tactical Belt System. Rapid deployment for most drop leg thigh rigs. 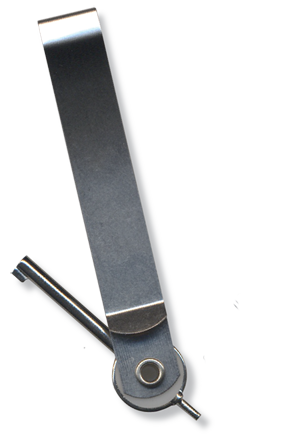 Our Tactical Belt Clip System received the highest possible rating of 5 Stars from www.tactical-officer.com.